One in six workers with diabetes feels they have been discriminated against at work because of their condition, the charity Diabetes UK has found. A survey revealed that a third of people living with diabetes said they received a lack of support and understanding from their colleagues. More than a third (37%) also said diabetes caused them difficulties at work, and 7% had even gone so far as to hide their condition from their employer. To avoid complications, people who have diabetes need to have regular health checks. A quarter of the survey’s respondents said they would like time off work for diabetes-related appointments, as well as the ability to take regular breaks in order to test their blood sugar level or to take medication. 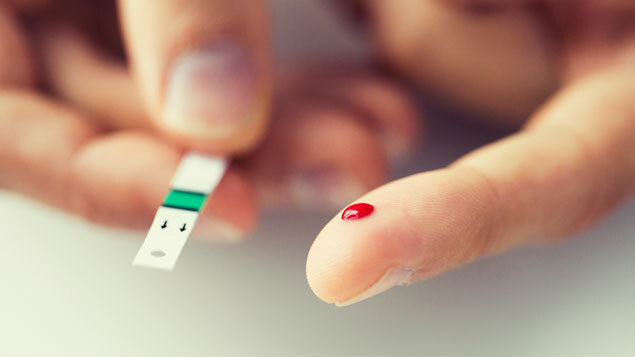 Helen Dickens, the charity’s assistant director of campaigns and mobilisation, said a lack of understanding by employers could potentially be life-threatening for those with diabetes. “We heard from people who had to give up their jobs in order to manage their condition safely. Discrimination and difficulties come about because employers lack knowledge about diabetes and do not understand its impact. 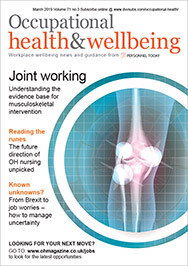 “We need to talk more about the condition and the many ways it affects people’s lives in order to persuade places of work to offer greater understanding and flexibility. Everyone deserves to work in an environment where they can ask for the support they need,” she added. Diabetes can lead to complications such as amputations, stroke, heart disease and kidney failure if sufferers miss health checks. Equally importantly for employers, diabetes will, in many cases, be considered a disability under the Equality Act 2010. The Act defines disability as “physical or mental impairment that has a substantial long-term negative effect on a person’s ability to carry out normal day-to-day activities”, which might apply to some people with the condition. According to figures released by the NHS’s Quality and Outcomes Framework earlier this year, the number of people diagnosed with diabetes has rocketed to almost 3.7 million in the last 20 years (compared to 1.8m in 1998), including more than 100,000 diagnoses between 2015-16 and 2016-17.